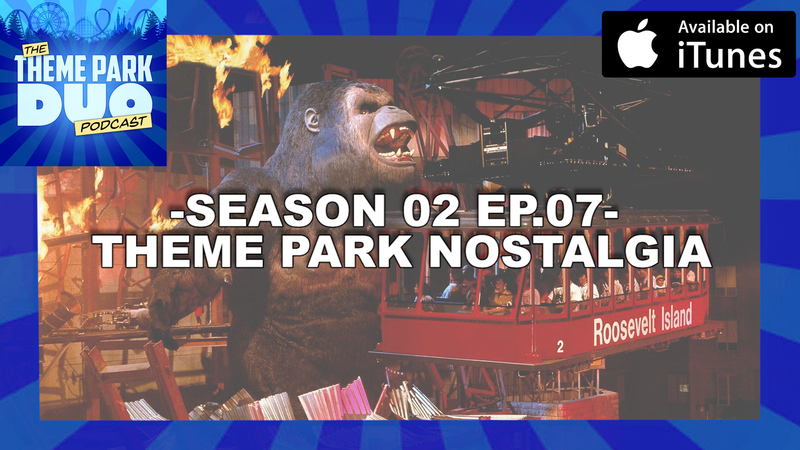 On this episode of The Theme Park Duo Podcast, The Duo discuss how nostalgia plays a role in theme parks. What makes certain attractions untouchable? What makes certain attractions fair game? And most importantly, how do Theme Parks like Disneyland, Knott’s Berry Farm, Universal Studios and Six Flags Magic Mountain utilize nostalgia to their advantage. Then on the Theme Park Bulletin, they discuss the Jurassic Park 25th Anniversary Event taking place at Universal Studios Hollywood. As well as discussing the rough opening day Cedar Point had with their BRAND NEW roller coaster, Steel Vengeance. It’s a theme park purist episode this week! Hold on tight, because this is going to be a fun episode!